Chadra Mezza and Grill will bring the food and booze. We can’t wait to see you and listen to great music. October 2nd Start Here. End Here. Arts Goggle at Chadra! Our buffet will feed all of the hungry Gogglers until Midnight! Yes, we are open and ready to serve you late night! 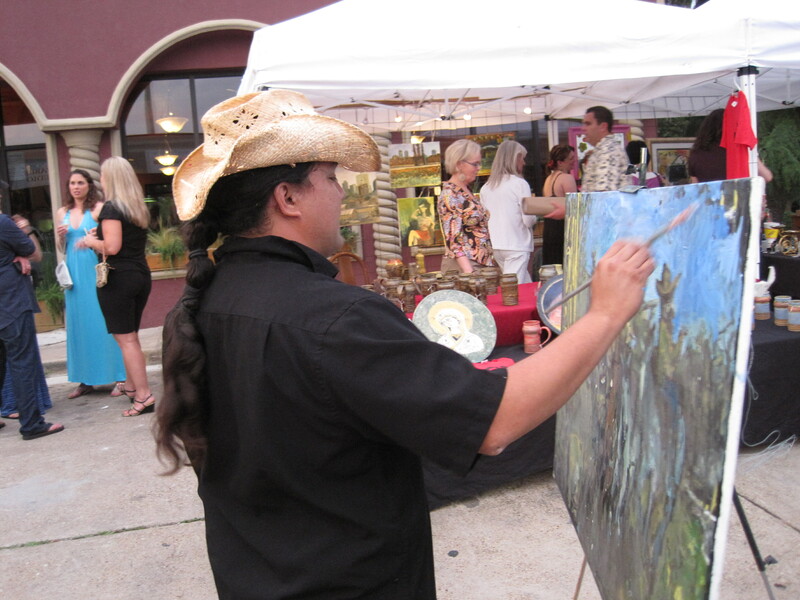 Visit our artists in front of our restaurant, take a trolley around the neighborhood, and then come back for dinner.